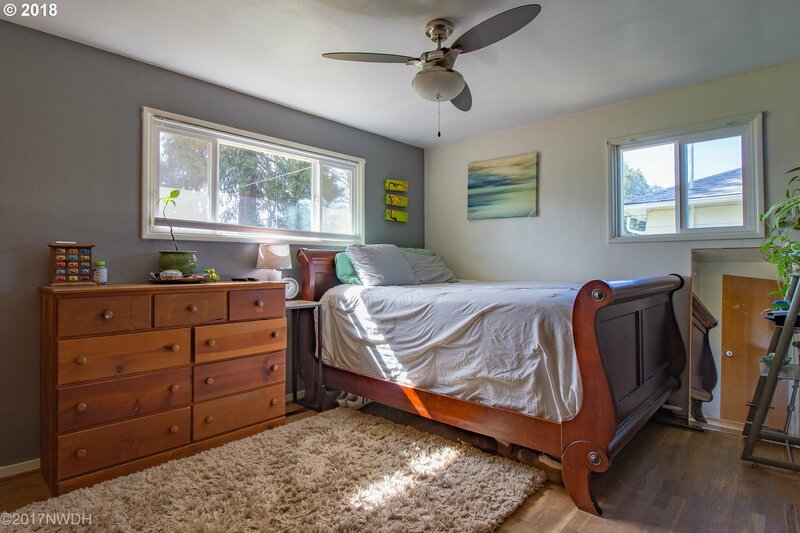 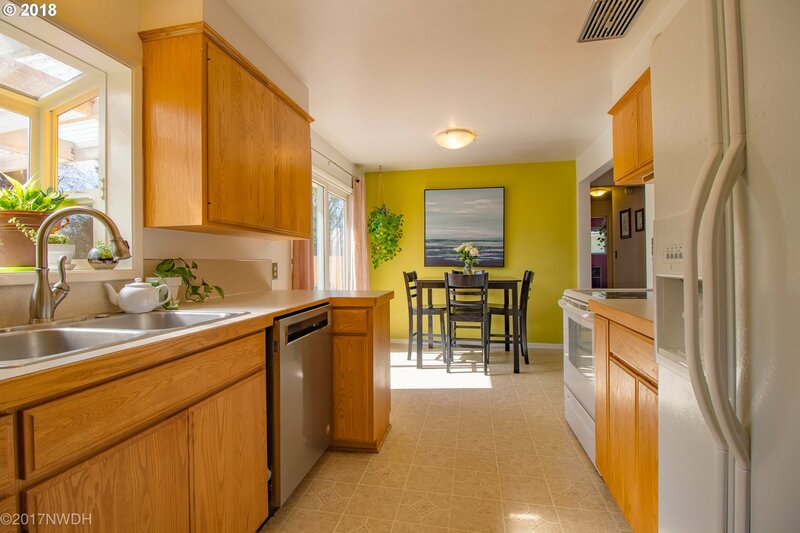 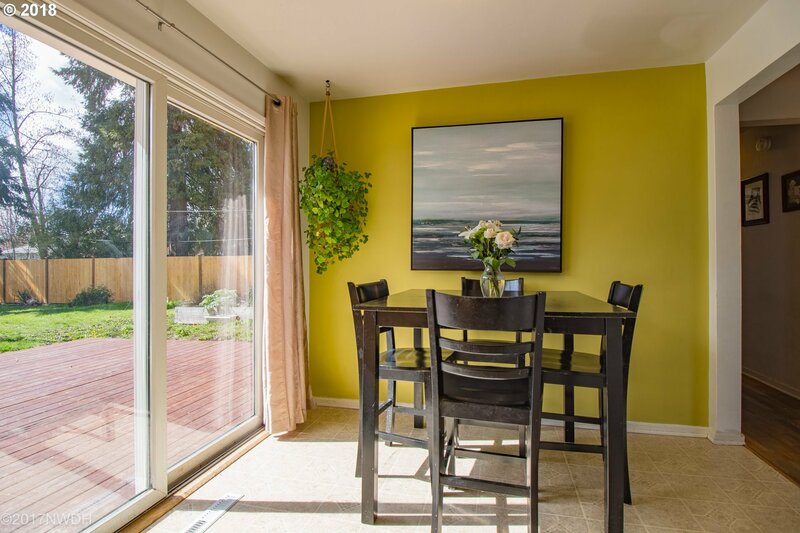 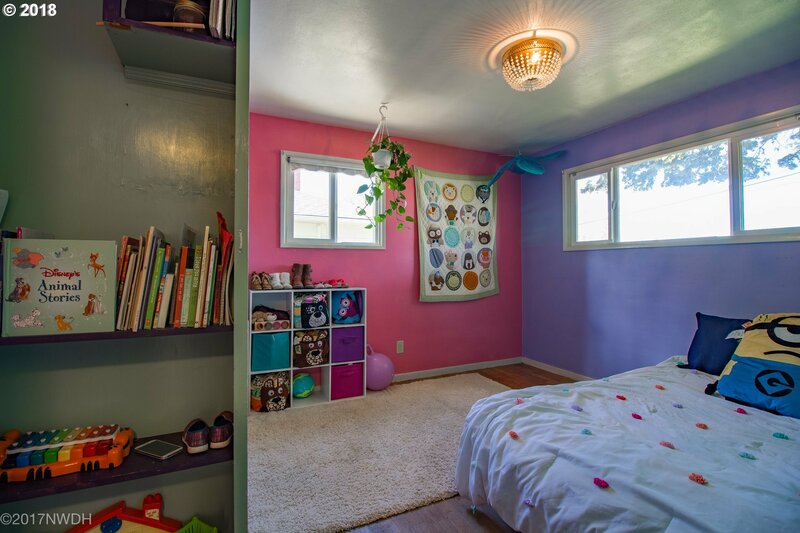 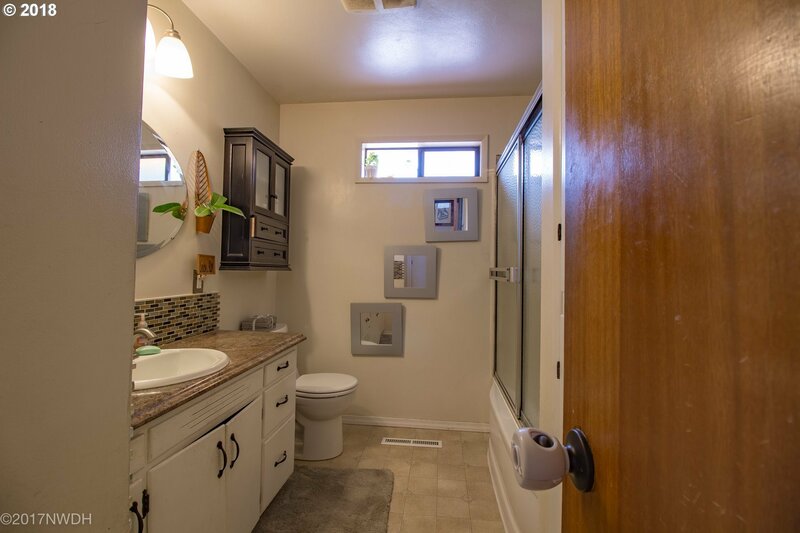 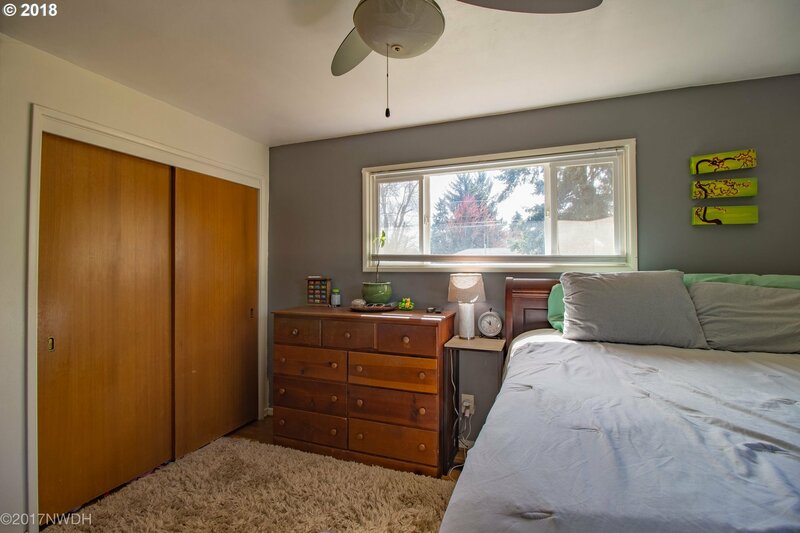 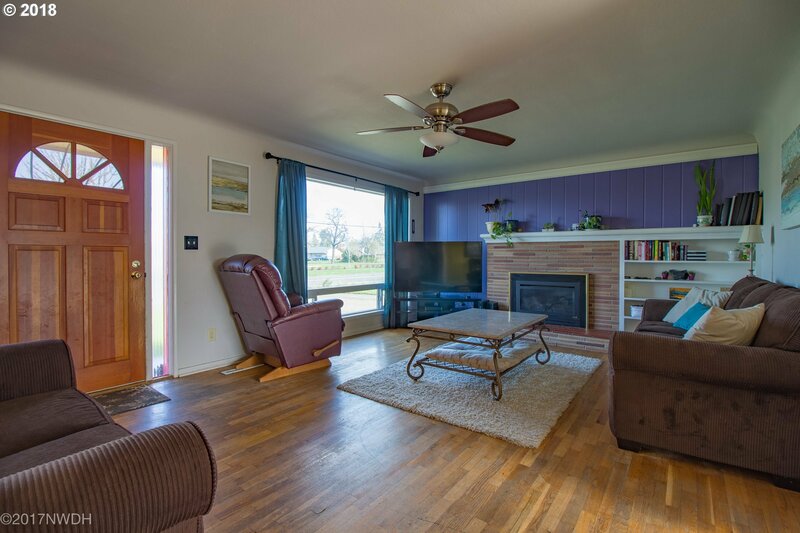 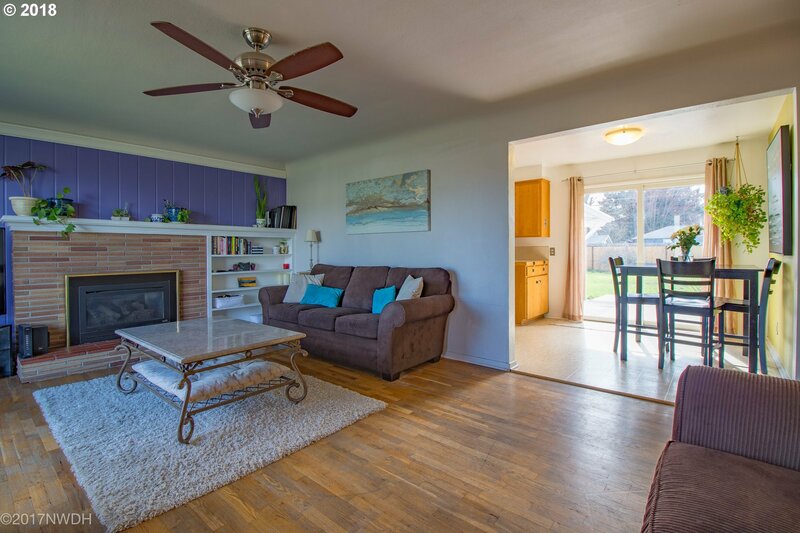 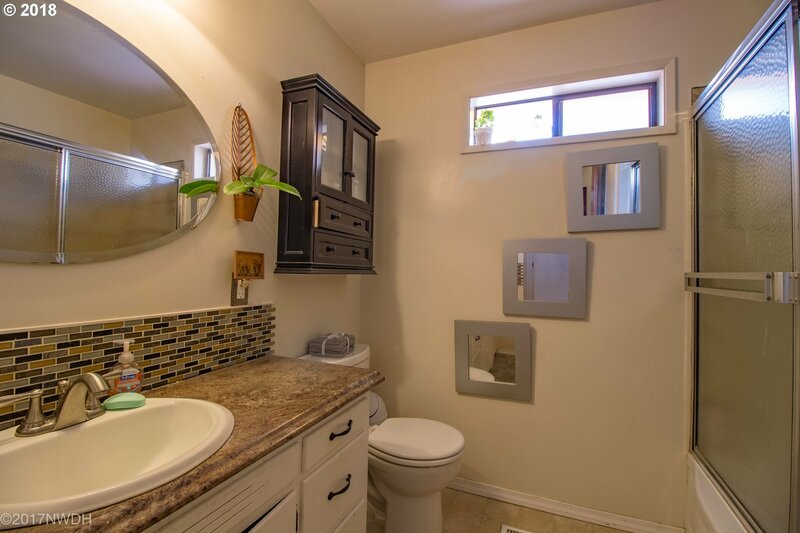 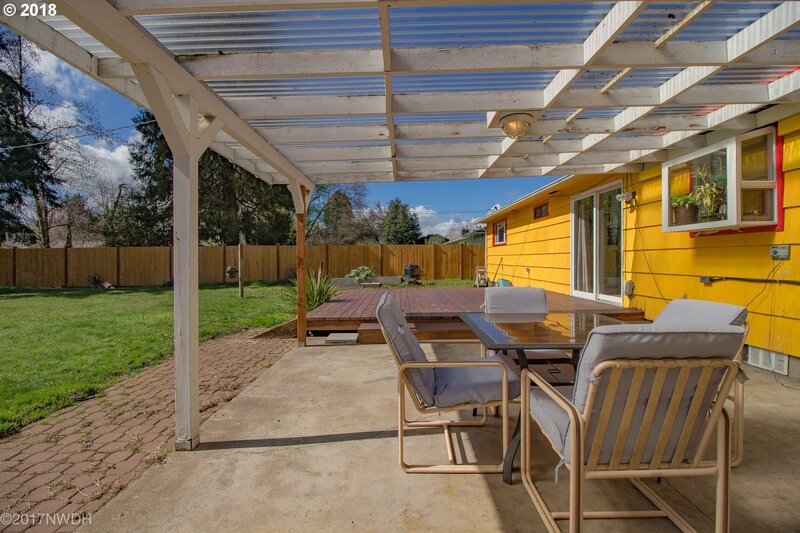 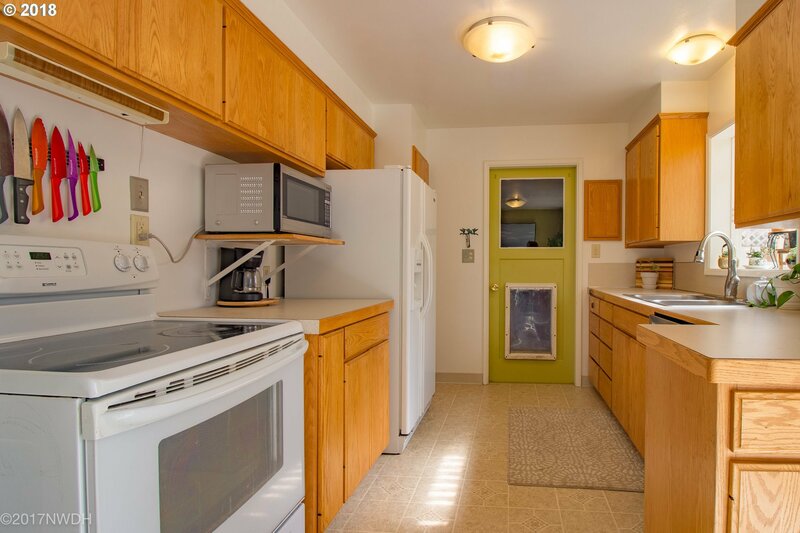 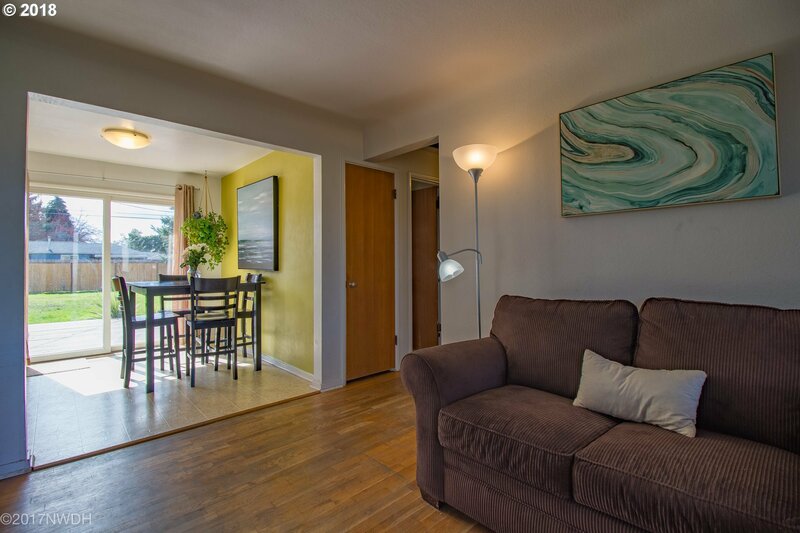 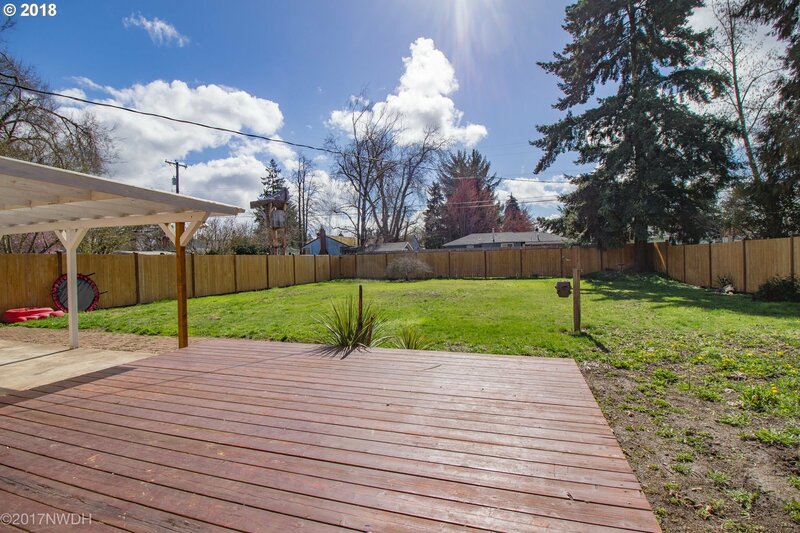 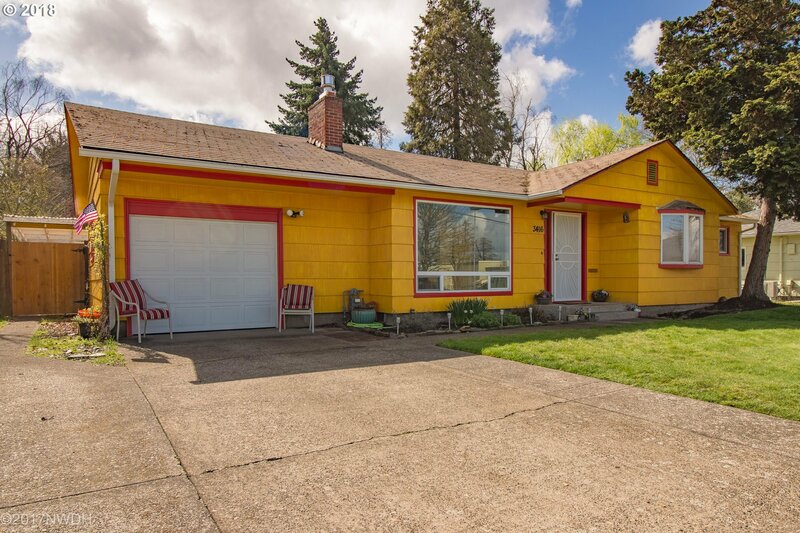 Come see this one level Ranch-style home in Eugene. 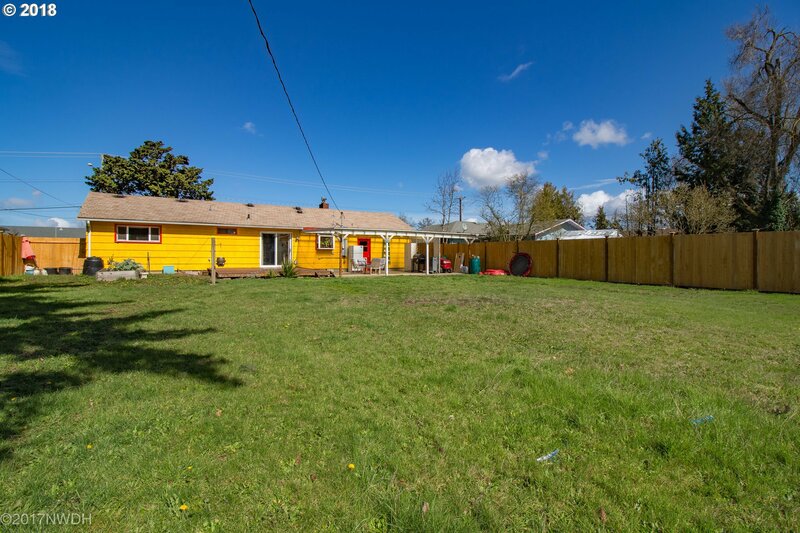 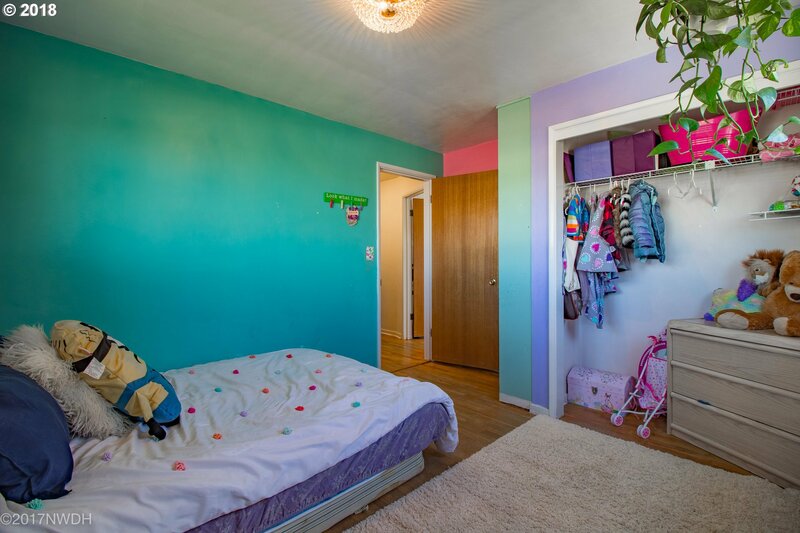 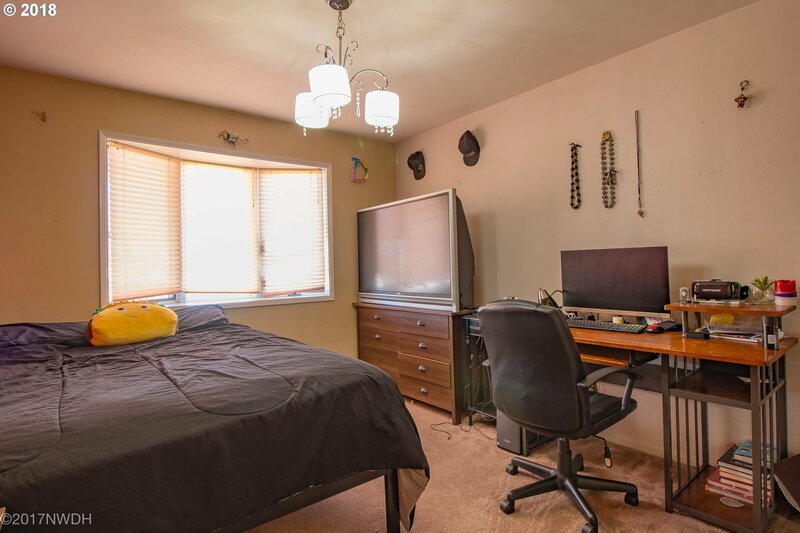 Excellent opportunity to be near schools, bus line, shopping and more. 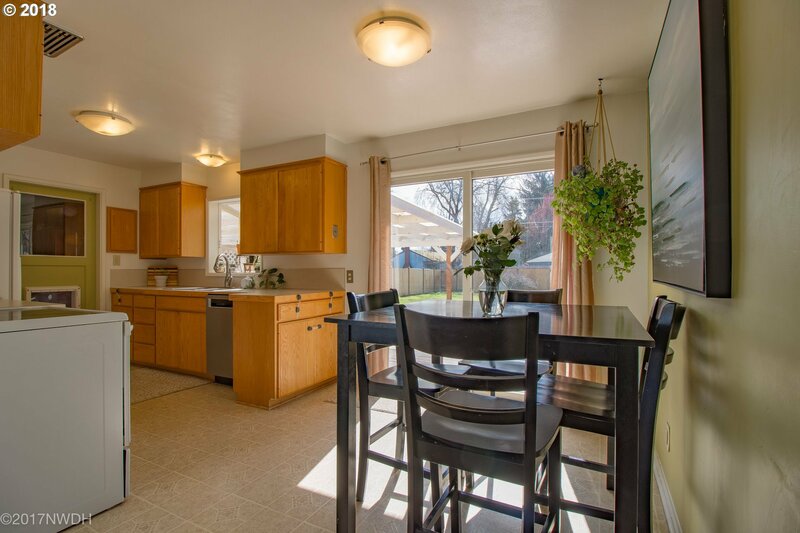 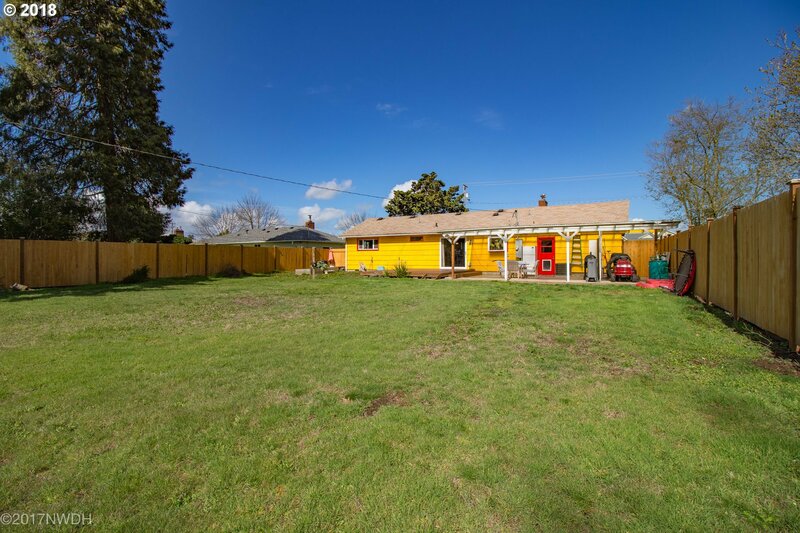 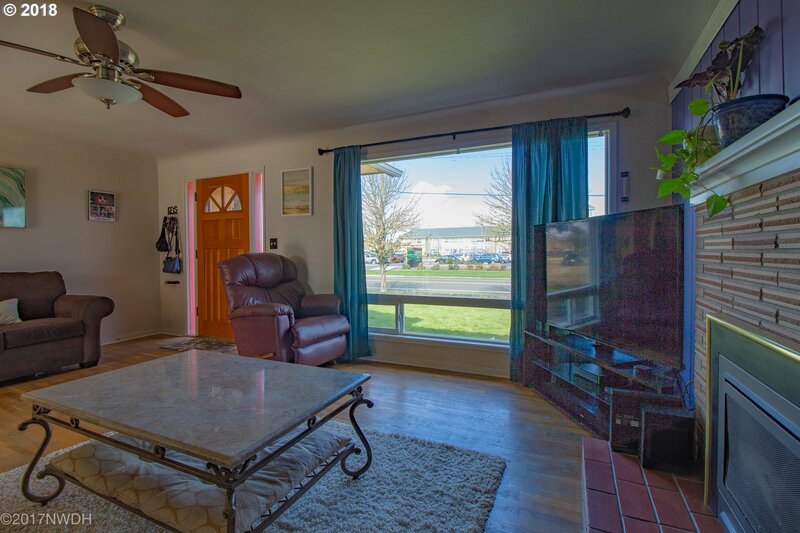 This 3 bed, 1 bath home has hardwood floors, dining area, covered patio, large deck and an oversized backyard that is newly fenced and great for entertaining. 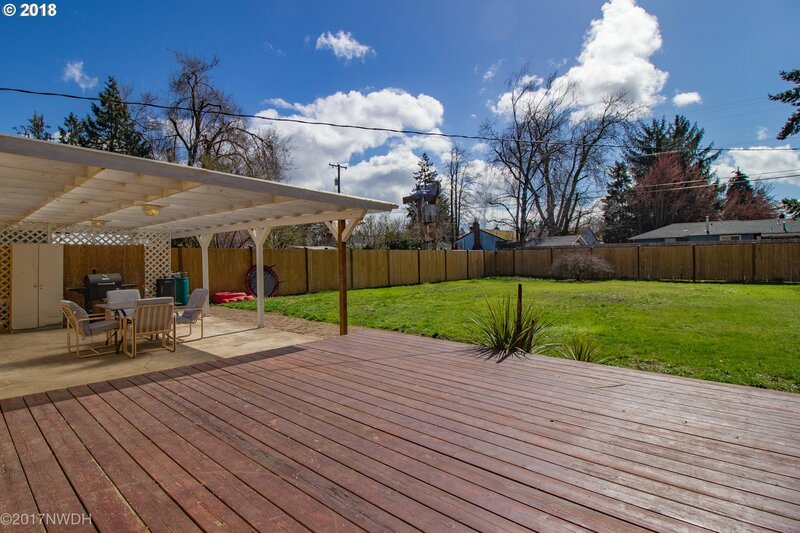 Listing courtesy of Keller Williams /Eugene-Spfld. 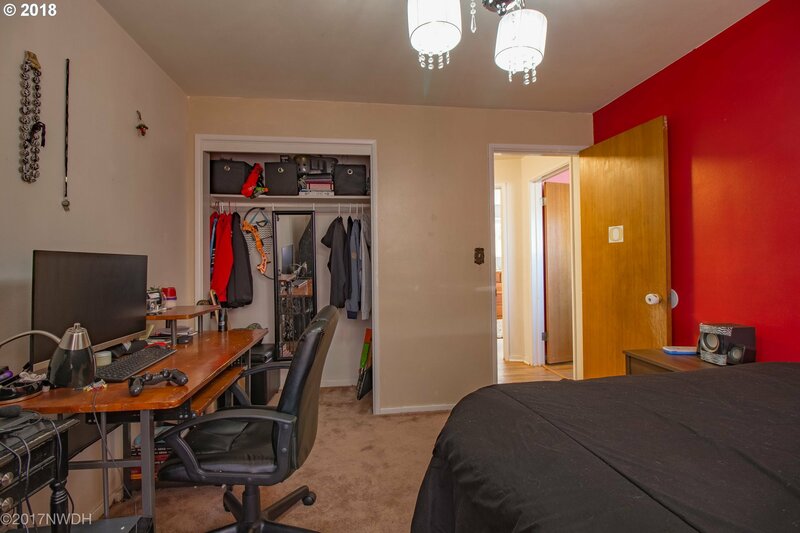 Selling Office: RE/MAX Integrity.